Jim Proudfoot was born in Ottawa but his heart belongs to the Toronto Argonauts. 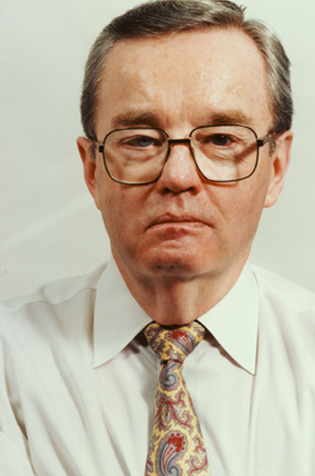 Proudfoot began writing for the Toronto Star in 1952 while still a student at the University of Toronto. Over the next forty years, Proudfoot filled just about every chair at the Star sports department including that of editor. One of the most widely read columnist in Canada, ‘Chester’ has followed the Canadian Football League through five decades and over 40 Grey Cup games. Jim Proudfoot was inducted into the Football Reporters of Canada section of the Canadian Football Hall of Fame in 1992.